 Now your vacation in Bressanone and its surrounding holiday villages offers you double pleasure. 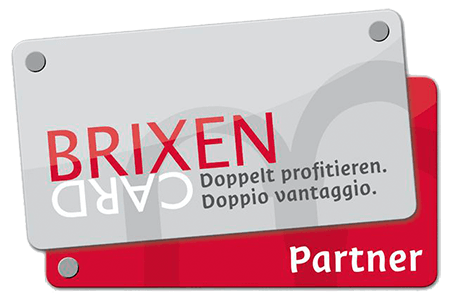 The BrixenCard is your personal ticket into a world of advantages and free attractions. The BrixenCard opens the door to an unforgettable, double vacation experience – and it is included in your room rate. 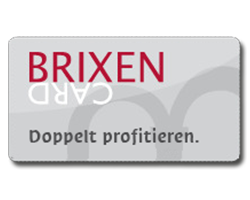 The BrixenCard: Free of charge, but still priceless! 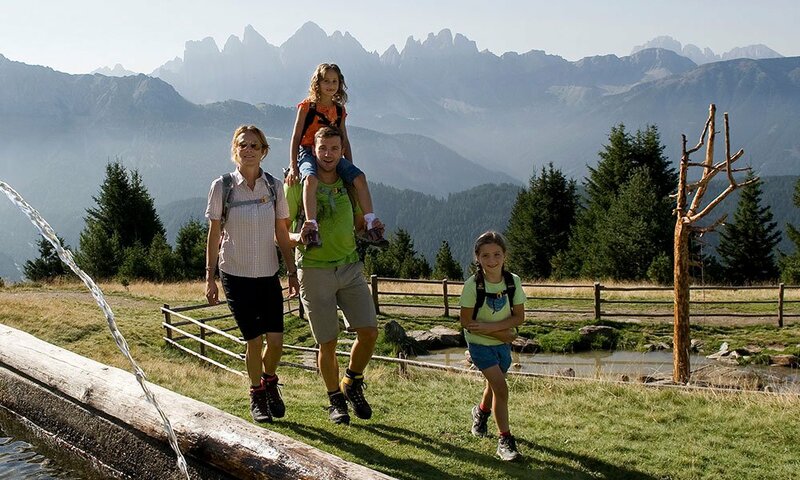 A Farm Holiday in South Tyrol is the latest trend, and particularly for families it offers a special holiday experience. 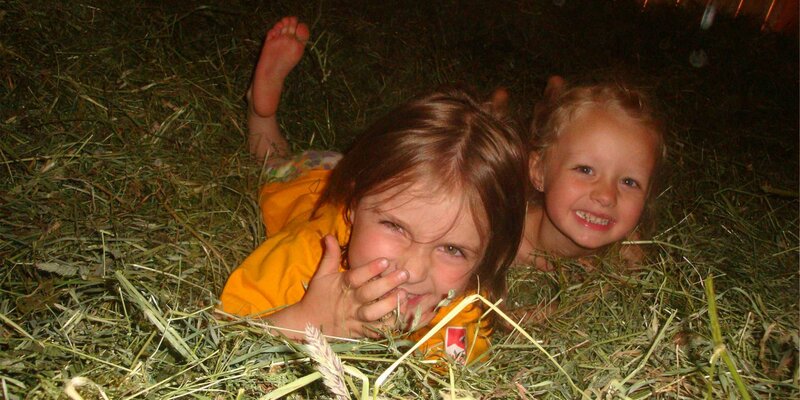 The reasons for a “real farm holiday” are clear: While the kids can run free in the exciting nature and participate actively in the exciting farm life, the parents finally have plenty of time to really enjoy their holiday. A holiday in South Tyrol is something unique anyway! Especially children have never boredom and even by bad weather there is always something to experience. In the playroom there is entertainment for the little ones but also for older children. Pedal tractors in different sizes are available. In the playground with trampoline, nest swing, sandpit and slide the tree house is the highlight. Moreover they can jump on the hay in the fun barn and build a hay castle or have fun in the workshop for handicrafts lovers. Our cheeky cats are especially happy about a stroke. 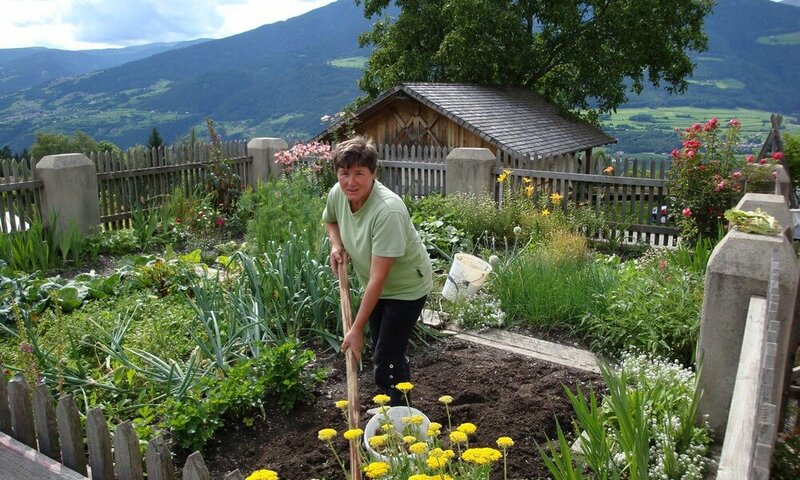 The supervised stable time with farmer Angelika is a highlight not only for the small guests. 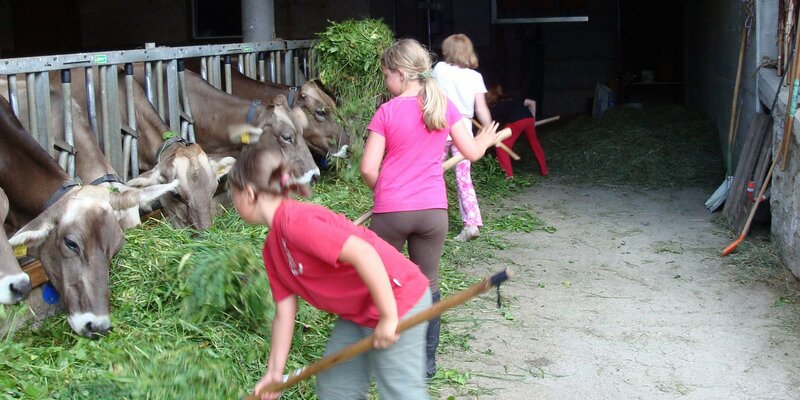 When we feed the animals in the evening at 17:00 it will never be boring by milking the cows, moving the hay crane, collecting eggs, jumping on the hay or feeding animals. The tractor ride with farmer Andreas shall not be forgotten. Ask for free & without obligation! A small but fine wellness area with bio sauna and Finnish sauna, infrared cabin and panoramic rest room as well as a whirpool on the terrace. And if you want to have it even more relaxed, you can reserve the masseur directly in your apartment. From December 2017. According to the motto "from the pitchfork to the cutlery fork", we spoil you once a week with a simple South Tyrolean home-made specialty. We only use farm products. The cozy guest room invites you to linger, and the children then find entertainment in the playroom, while the adults end the evening with a snifter. The covered barbecue is at your disposal at any time. We can also spoil you with a rich breakfast buffet and a new day can begin. On our bio farm you will get an insight into everyday life on a farm and learn how high-quality food is produced, all in harmony with nature and an animal-friendly husbandry. During the farm visit "looking the food in the eyes" we convey our philosophy to you. During the pending works the children are allowed to accompany the farmer Andreas in the tractor. 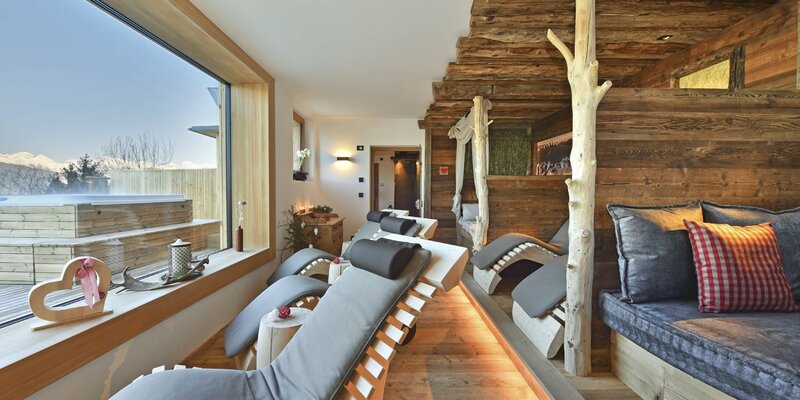 The Schnagererhof in Valle Isarco, South Tyrol, offers an unforgettable farm vacation. 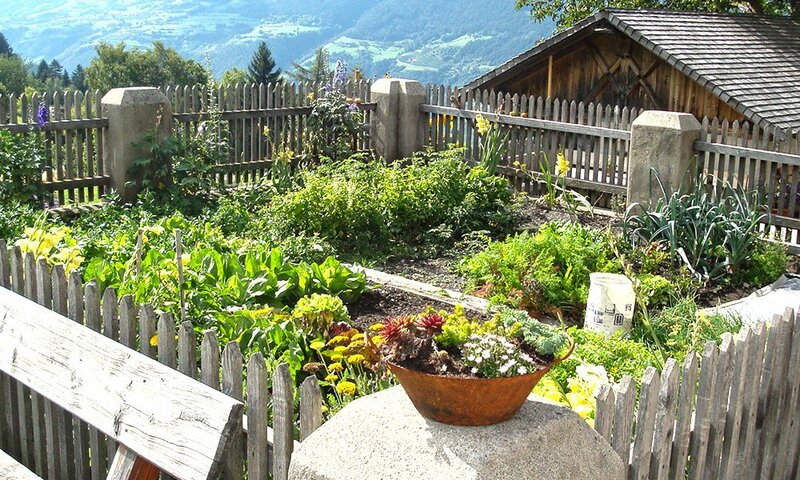 Our child-friendly organic farm is located in Meluno, in a panoramic position on Mount Plose, right above the cultural and historical city of Bressanone. Enjoy breathtaking views over the snow-covered glaciers of the Zillertal Alps and admire the scenic diversity of the Isarco Valley. 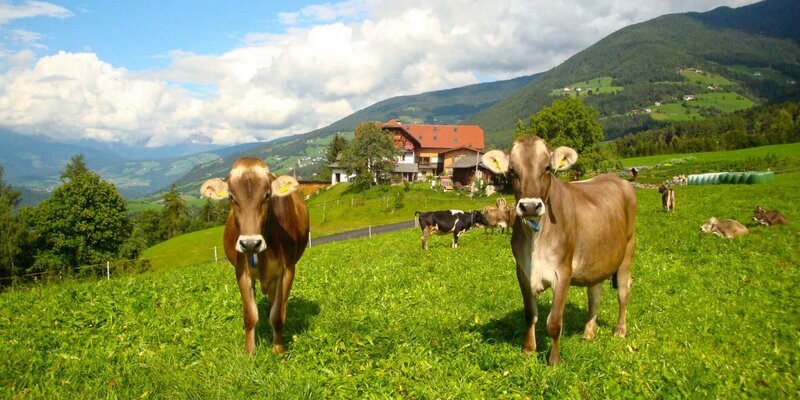 Our farm specializes in dairy farming and viticulture. 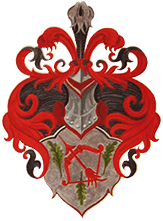 The family business has a long history: the Schnagererhof is documented for the first time in the 14th century. 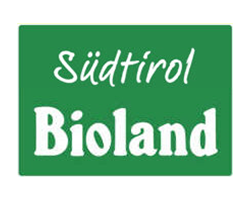 Spend a relaxing vacation on an organic farm in South Tyrol and feel the difference. 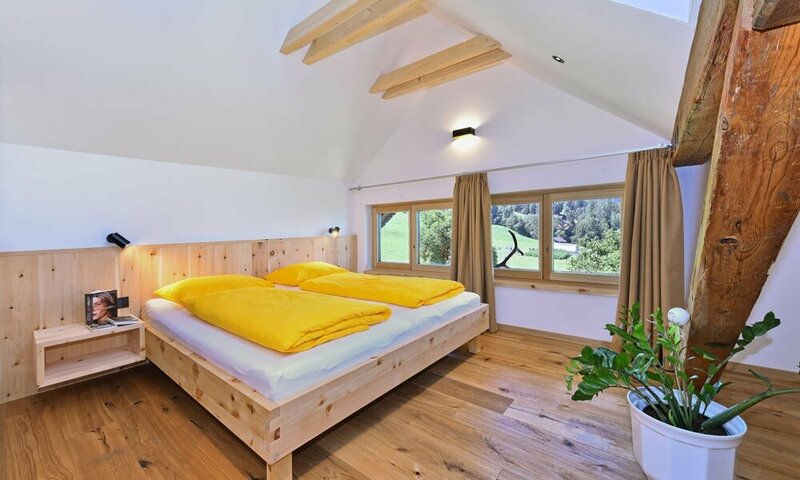 The Schnagererhof offers pure pleasures: You will feel simply great in our holiday apartments, exclusively furnished with natural materials; and sleep heavenly in our healthy natural wood guest rooms. 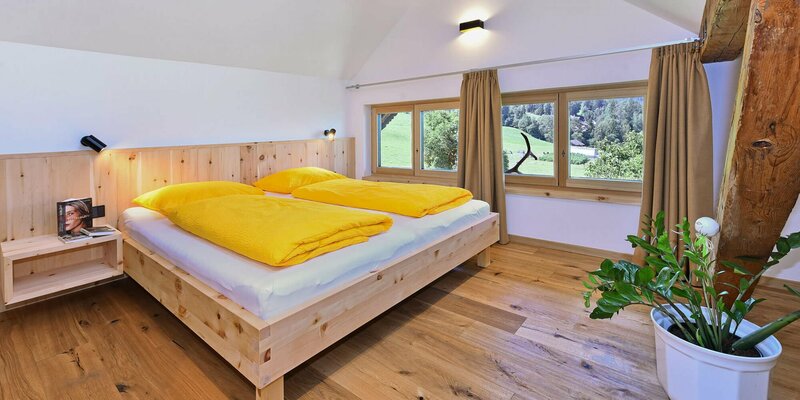 An organic holiday in South Tyrol also includes a hearty breakfast: we will provide you with our healthy local products, such as fresh milk, delicious yogurt, fresh fruit juices and jams. 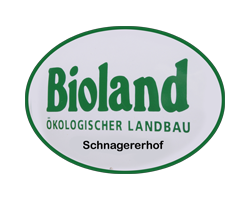 The Schnagererhof is managed according to the strict rules of organic farming and is a member of the quality seal BIOLAND. 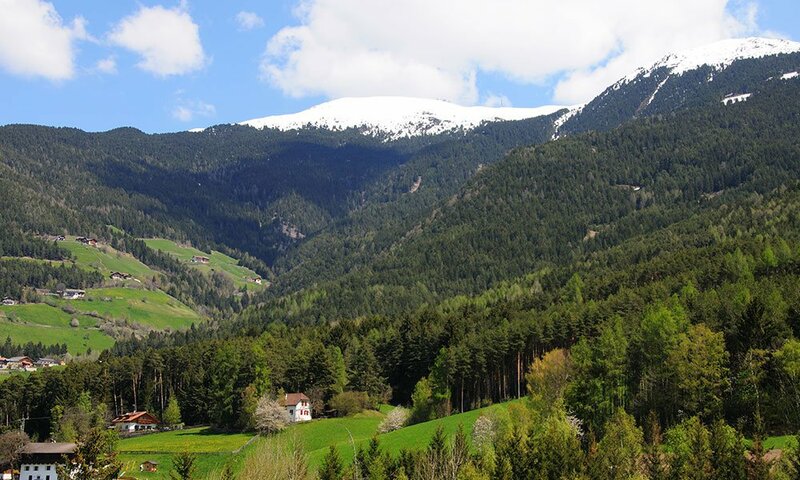 The breathtaking nature between picturesque valleys and snow-capped mountains: a variety of recreational activities and historic and cultural attractions are characteristic for your holidays in Bressanone / Valle Isarco. The idyllic Schnagererhof is the perfect starting point for leisurely walks to the Plose and alpine tours in the amazing world of the Dolomites. The popular ski resort Plose is situated near the farm, and with the longest downhill slope in South Tyrol it guarantees special adventures during your winter holidays. Don’t miss the many cultural highlights of the Episcopal City of Bressanone; this charming small city is also a well-known shopping paradise. Great hosts, great view, unique location, real bio farmer, everything lovingly and practically furnished, children have the whole day fun – even by bad weather in the playroom. We are going to come back for the third time next year! Any time again! Ski combined with a farm! We spent a great Easter week at the Schnagererhof. The welcome from the farmer Angelika was so warm, that we immediately felt home in our top equipped apartment (Afers). Boredom cannot come to this farm: the supervised stable time, the play room for the children and the playing facilities on the farm have occupied our children (1-5 years) all day. The adults are spoiled with a great dinner. The breakfast, which you can flexibly book every day, is top. The local mountain Plose is right around the corner and a great family ski area. 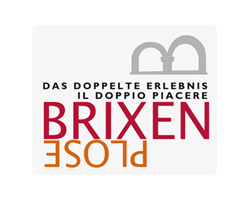 Thanks to the Brixen-Card, the thermal baths in Brixen are free of charge and many other leisure activities are included. We will gladly come back at the next opportunity! During your holiday on the farm Schnagererhof you will soon notice the fine difference between an organic farm and a conventional farm. 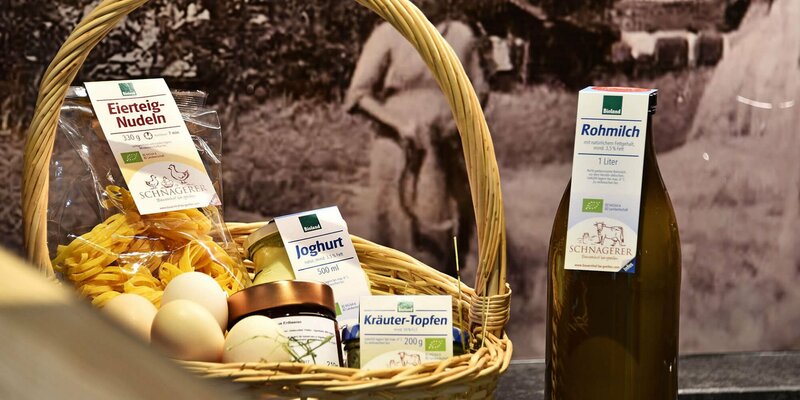 The delight starts in the morning, when you will enjoy the rural products, which are produced on the farm Schnagererhof. Delicious fruit spreads, appetizing yogurt, tasty bacon and fresh fruit juices are at your disposal during your vacation on the organic farm in South Tyrol. In our herb and vegetable garden you may gather fresh produce, and of course we deliver daily fresh cow’s milk. 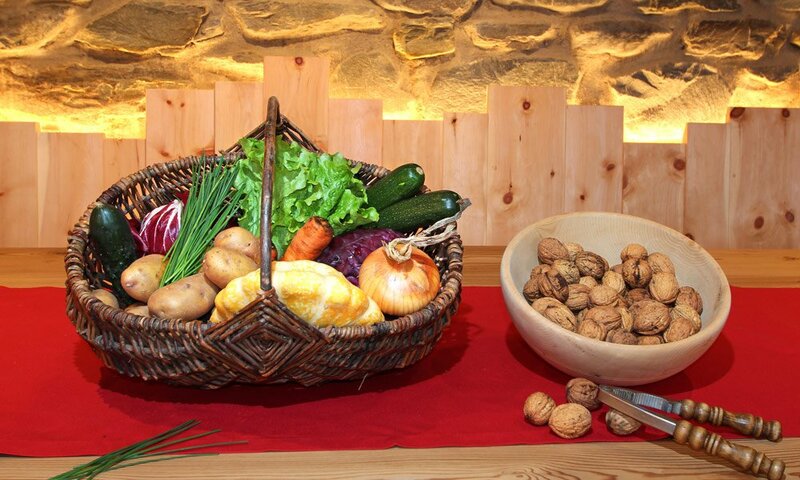 All foods on the farm Schnagererhof are free of preservatives. The ecological key note of our organic farm also reflects without fail in the furnishing of the apartments. Only natural materials were used for the interiors. 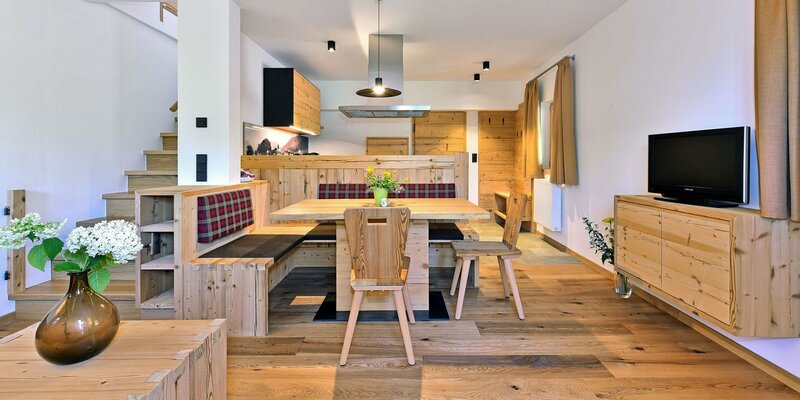 Wall panelling made ​​of real wood and stylish solid wood furniture create a comfortable ambiance. At night you will sleep heavenly in a bedroom with natural wood interiors, whose soothing and health-promoting effects on the organism are proven. 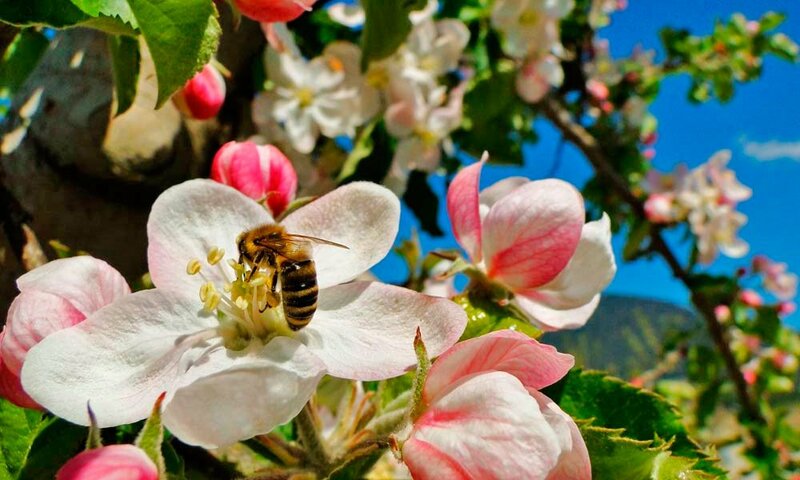 “Working in harmony with nature” – that is our motto. We try to maintain the natural cycles and support a sustainable type of agriculture. We place great emphasis on the production of various foods for domestic consumption. And we are very proud to be able to produce quality food. The electricity comes from the roofs of our farm buildings, and our forests provide the wood chips for heating the apartments. 3 generations of the Stockner family welcome you. We, farmer Andreas and his wife Angelika, with our daughters Eva & Barbara and our sons Simon & Jakob are passionate hosts. 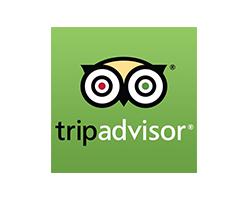 Together with Grandpa Franz, Grandma Marianna we would like offer you carefree days here with us at the farm. 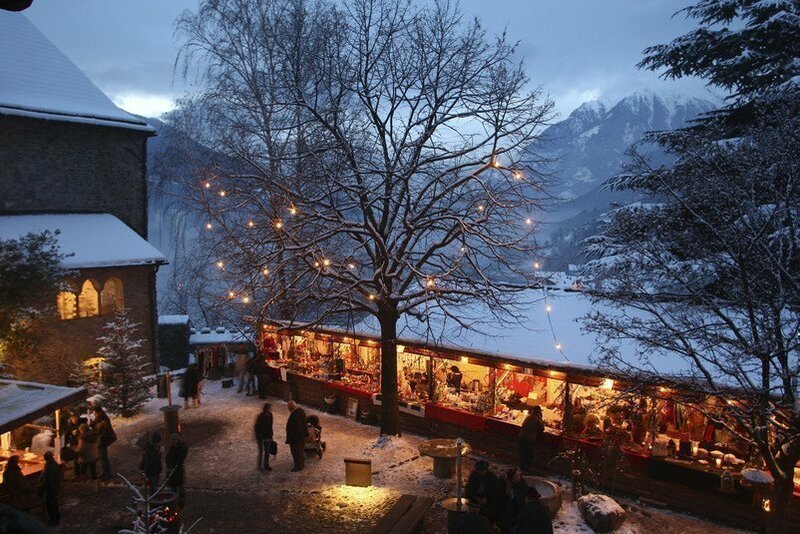 Spend the most beautiful time of the year with us at the farm Schnagerer – we look forward to meeting you! 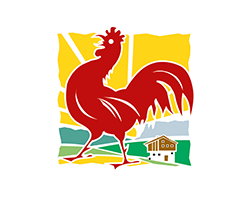 Tradition oblige: the farm Schnagerer has a long history.  It was first mentioned in the 14th century. Already since 1919, guests spend their holidays at the farm. At that time it was wealthy merchants from Bressanone, who spent the hot summer months in the mountains. Through continuous improvement, we have transformed the farm Schnagerer into a popular holiday farm. Here, tradition and progress go hand in hand, for example in our apartments with solid wood furniture.